X-rays, also called radiographs, give dentist the ability to see between and inside your teeth. Dentist can also view the tip of your roots and bone underneath your gums – places not normally visible to the naked eye. 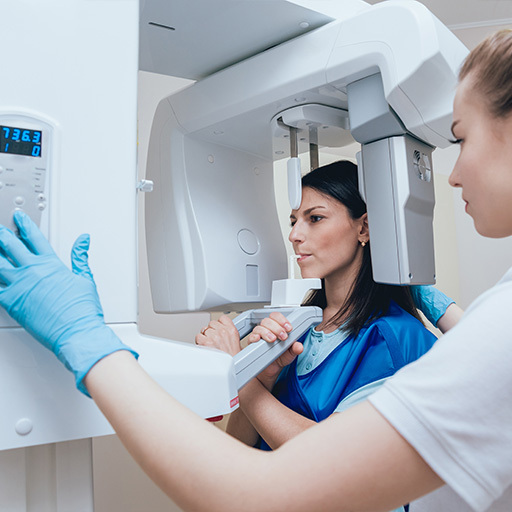 Although they are used as part of a routine examination to rule out dental disease, X-rays also aid dentist in diagnosing any specific or isolated dental problems you might be experiencing.